Your customer experience is mission critical. Lithium Customer Support is committed to providing the assistance you need to meet your business objectives and drive the most value from your Lithium solution. 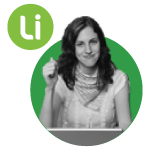 All Lithium customers receive a robust level of customer support and software upgrades. 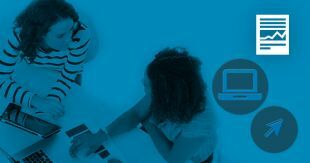 With a multifaceted approach that combines various touch points, expert consultation, and periodic reviews, Lithium Support is designed to keep your social platform at optimal performance. Whether you have how-to questions, technical issues, or need ongoing education, we give you fast, expert assistance.